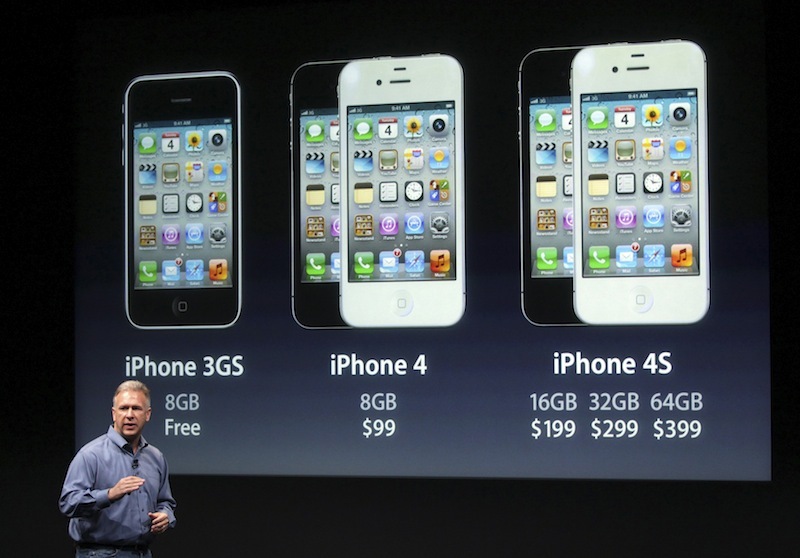 The opening day of iPhone 4S sales in Japan did not start well for Softbank. According to the Wall Street Journal, the operator was forced to suspend the sale of all smartphones, including the new device from Apple, at 0200 GMT this morning after a computer glitch affected customer registrations. During the down-time staff at Softbank, which just lost its iPhone exclusivity after rival KDDI became an iPhone 4S carrrier, took customer details by pen, paper and any other means necessary to avoid missing out on business. The issue was fixed three hours later with the operator optimistic that it did not cause any loss of sales. KDDI’s new partnership with Apple in Japan will put Softbank under greater pressure as both operators look to catch market leader NTT DoCoMo. Though it does not have a partnership with Apple in Japan, DoCoMo offers an iPhone tariff for Softbank, and now KDDI, customers that are looking to transition to its network.